The Kitchen Basics Stick Blender is an everyday kitchen product representing excellent design and value for every home. 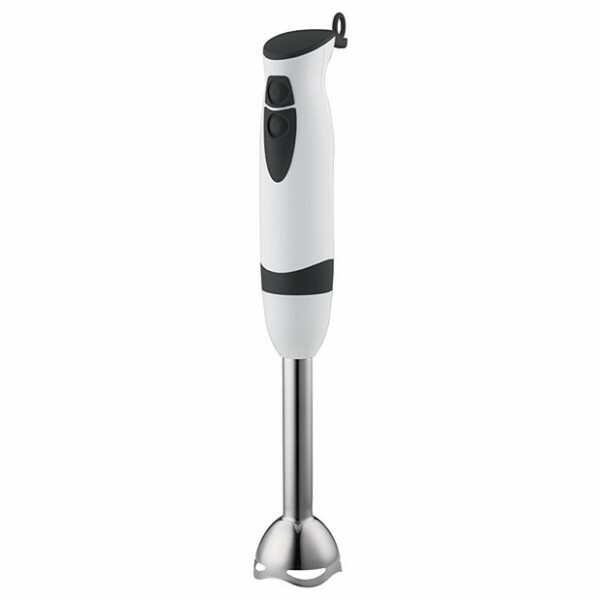 This stick blender features 250 watts blending power to make the jobs faster and easier. A must have in every kitchen.